1 deejay… 25.000 people in this thrilling dome! the man who is taking us on a musical journey tonight! The introduction above by MC Stretch almost says it all. Back in 2003, Tiësto was the first DJ to hold a solo concert in a stadium; on May 10th he performed for 25.000 people in Arnhem’s GelreDome. 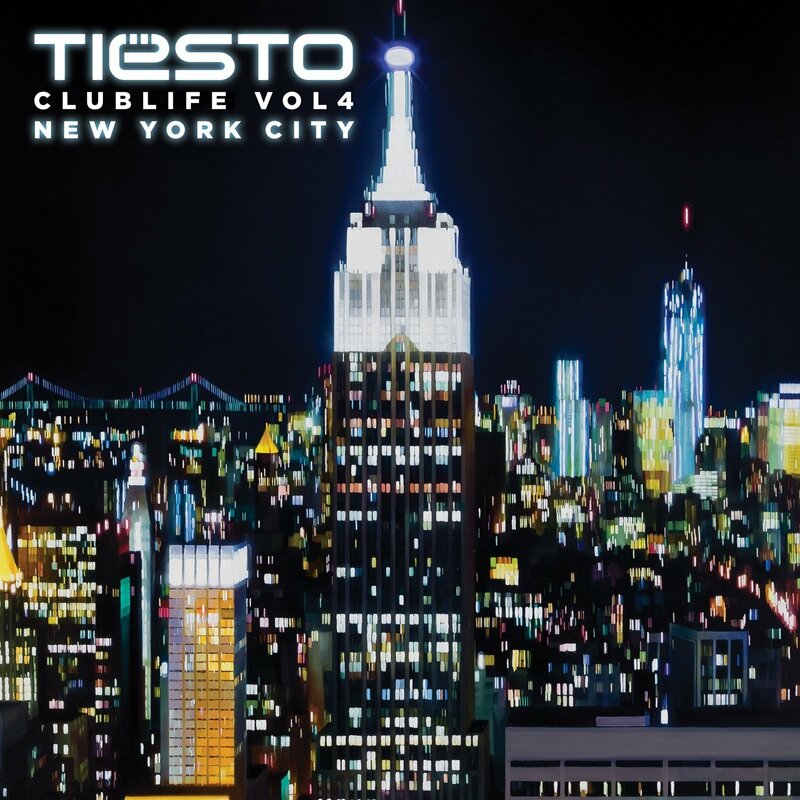 Originally shot in High Definition, but never released as such to the public, this 2012 reissue will make you relive Tiësto’s groundbreaking concert once again with improved image and sound. Essential! 03. Ernesto & Bastian – Who’s The Starter? 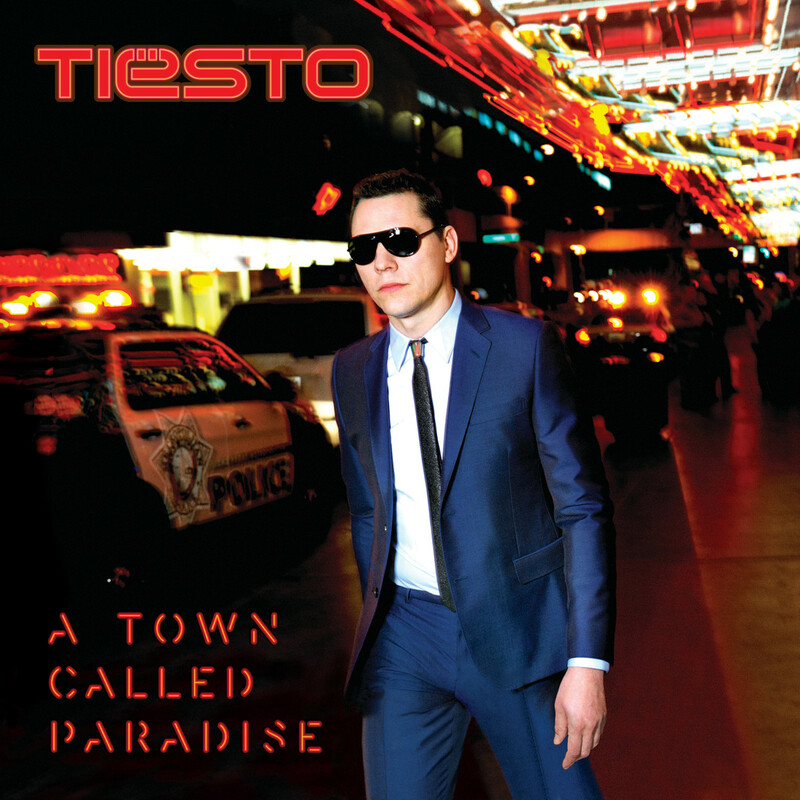 Next Next post: New arrivals in the Tiësto online store!